For more than a decade, General Motors staffers and federal regulators ignored signs of defective ignition switches in various GM vehicles. Meanwhile, hundreds of people were being hurt or killed because the car company failed to acknowledge its error. The latest report from the compensation fund set up to review claims of injury and death related to the defect now puts the number of approved death claims at 90, nearly seven times as many victims as the car company originally acknowledged. Another 163 injury claims have been approved by the fund, which doesn’t disclose amounts offered to victims or their families. A claimant isn’t required to accept an offer from the compensation fund, but if an offer is accepted, that claimant gives up their right to pursue any further related legal action. The AP reports that 118 offers have been made, and all but five of them have been accepted. Though the fund stopped accepting claim applications months ago, nearly one-quarter of those 4,324 claims are still under review. In some cases, this is due to incomplete documentation. 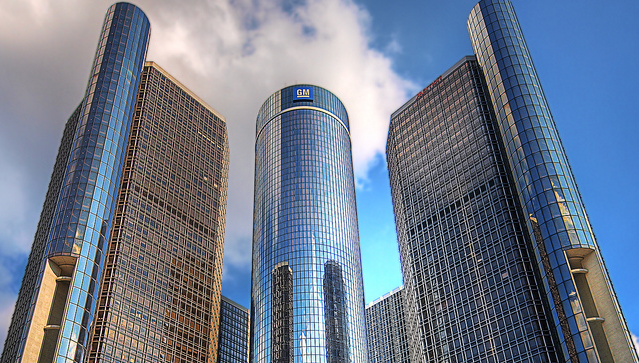 Even though the recall didn’t occur until 2014, the court disagreed with plaintiffs who alleged that there had been a cover up by New GM executives and that they should be held accountable for their alleged fraud.